My only question is – were they not expediting them before the FAA memo and are now? I hope that the FAA isn’t what prompted them to get the ball really rolling here, and I actually don’t believe that’s what is happening. Samsung has been on this recall from before it was even that serious of an issue and should be praised for how they have handled the faux-drama created by the press. In fact, we were told today that Best Buy stores are starting to see new Note 7 shipments arrive as early as today. We are aware of the Federal Aviation Administration’s statement about the Galaxy Note7. Consumer safety and peace of mind are our top priority. We plan to expedite new shipments of Galaxy Note7 starting from this week in order to alleviate any safety concerns and reduce any inconvenience for our customers. 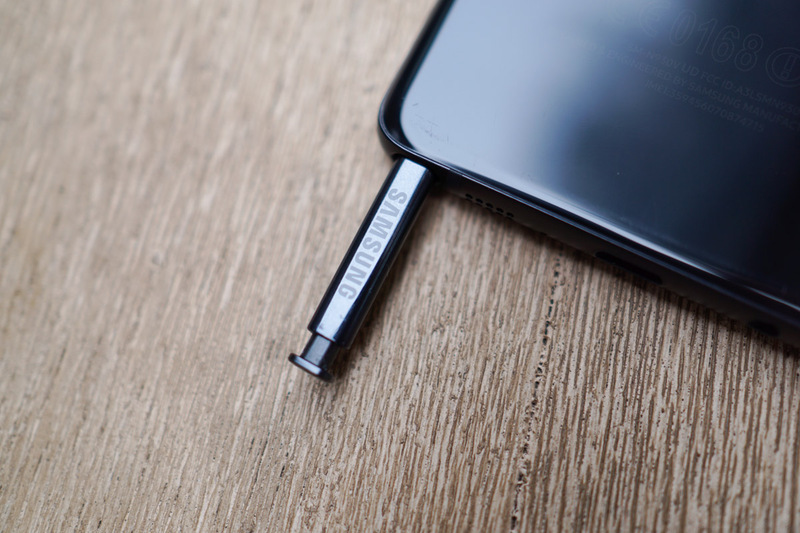 We encourage all Note7 owners to participate in our U.S. Product Exchange Program. Information about how to participate can be found at www.samsung.com/us/note7exchange. Take them up on their offer and exchange your Note 7, folks.